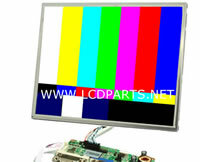 What are the common problems on LCD screen? We can quickly identify those have physical damaged LCD screens by vision inspection. 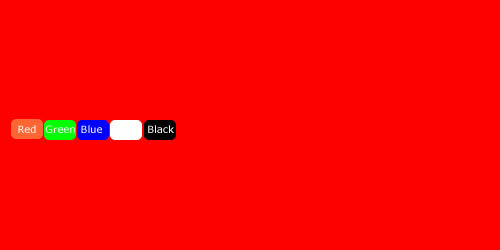 But for the LCD screens that have lines, pressured mark, dead pixel and other issues, we do need to turn on LCD screen and apply few difference color background page to identify these issues. 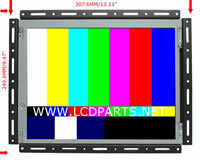 Our LCD Screen Tester (LST02 and LST03) are custom design to test LVDS LCD screens up to 42 inch. By setting a dip switch, panel B+ and panel wire harness. It allows you to apply any test pattern through VGA input and test all types of specification on the LCD screen and LED Screen. In addition, a custom design Inverter allows you to test any given number of CCFL back light lamp up to 4 at the time. 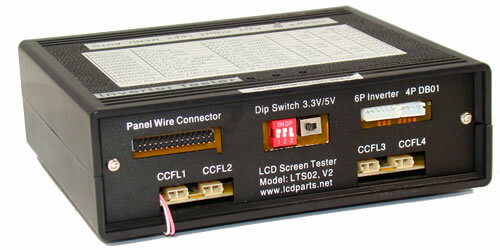 Please visit our testing page at www.lcdparts.net/howto/r.aspx change to difference color to identify lines, pressured mark and dead pixel. 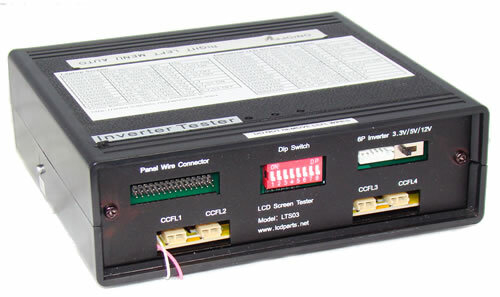 Note: 12V DC jack MUST be disconnect and re-connect it back to LST02/LST03 for new setting to be effective. 12V DC Jack MUST disconnect before switch to test another LCD screen.